§ Forest Ave Reserve: following complaints to Step Key, Member for Ashford, and a public meeting Council has now completed what it promised it would do. That is to clean up the site, especially around the edges as a one of offer of goodwill. The Black Forest school owns the land and has full responsibility for keeping the area safe and attractive. It is my understanding that the school has now hired a groundsman and the area is looking better, including the water leak that was flooding the centre of the grounds. § Lyons Pde: DPTI have agreed that the Perspex screen looks dreadful; they are investigating an alternate solution that retains a line of sight. 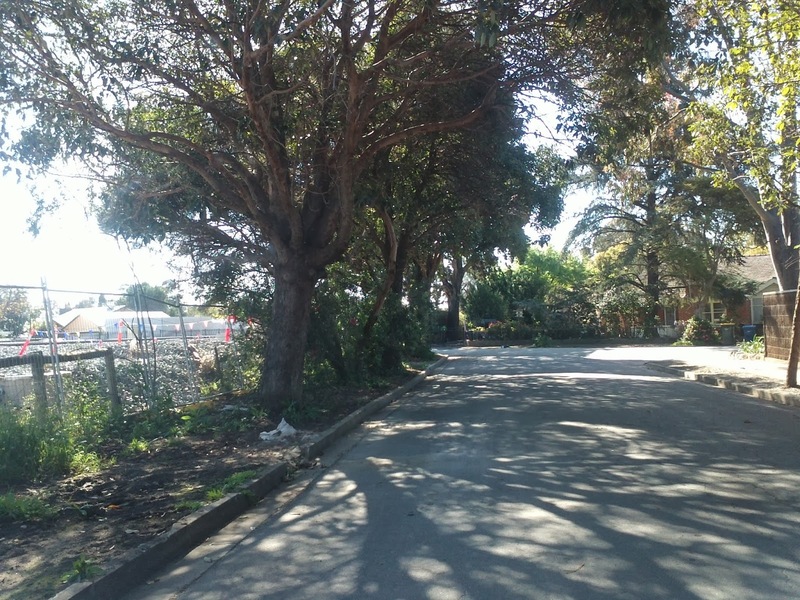 § Cromer Pde: staff are looking at alternate landscaping options in the last triangular piece of land at the end of Chelmsford Ave.
§ Lonsdale Tce: The dead , dry and awful bits of landscaping will soon be replaced. This follows a resident request quite some time ago. § Canterbury Tce/East Ave: the safety improvement works will be undertaken soon. § Mills St concerns: unfortunately Councillors failed to support the residents and both Don and I in trialling right hand turn bans for a small portion of each day. § Goodwood Oval clubrooms: Council are likely to support a $250,00o upgrade to allow for women’s football and to generally make the facility look a little smarter inside.